I send to you my metamorfoza. 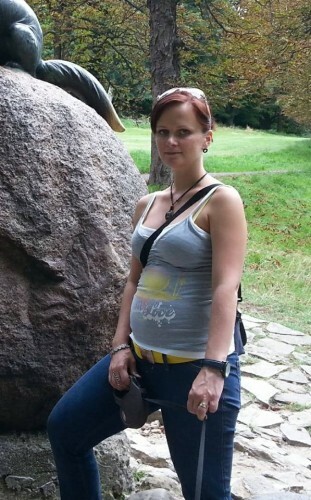 I’m 30 years old Czech mum and I’m 18 months after childbirth my beloved son named Kryštof . I train only your trainings + I try to run since 06/2016.